From the very beginning, ICC has relied on its long term volunteers to set the standard of care for our projects by training our staff and modeling our core values day to day. 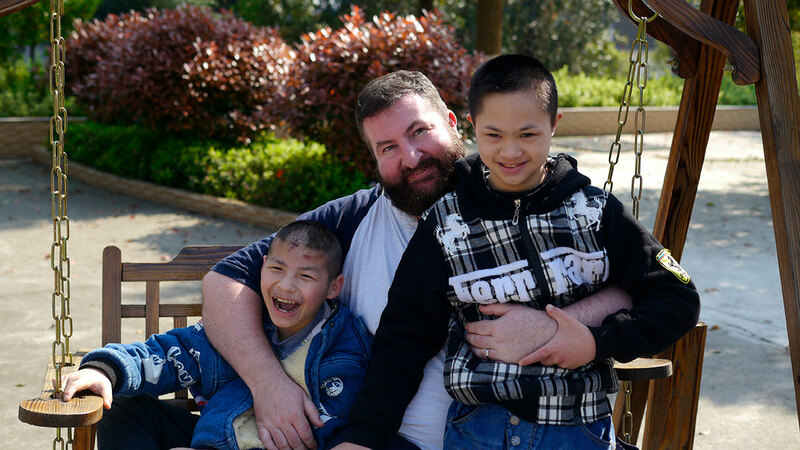 If you really have a heart for China’s abandoned and disabled children or young adults, please consider joining our team to live and serve in China. All our long term volunteers live in a Christian community and they work together alongside the local staff to meet the needs of our children and young adults. We will consider all applicants but are particularly looking for expertise in therapy, nursing, social work, education, administration and communications. We ask that volunteers commit to three months at a minimum but prefer at least a two-year commitment to grasp language and culture to facilitate your interaction with our children and Mandarin-speaking staff. Volunteers are self-supported through their own fundraising efforts. The application process is listed here for your reference only. If you are interested in applying for a long term volunteer position, please contact volunteer@chinaconcern.org.